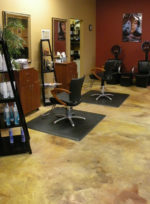 Click here to see a full list of our Aveda Salon products. 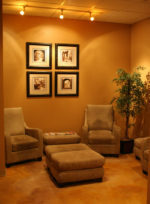 Here at Akira Spa and Salon we have an array of services to help you feel and look your very best. 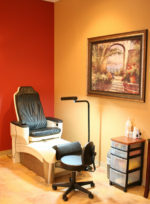 We are not your ordinary spa or salon. We invite you to indulge in a true relaxing spa experience with elegant robes and slippers, men and women’s changing areas, shower facilities, couples suite, and our wonderful relaxation area where you are served Gevalia™ cappuccino, herbal tea, and many other choices. 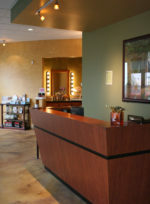 The Spa and Salon are staffed by the finest proficiently talented professionals in the area. We offer the latest procedures and cosmetic enhancements and are willing to help you achieve the new you that is waiting to emerge. Akira is an Aveda Salon. 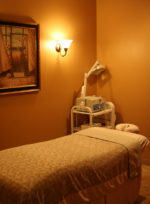 Enjoy touring our website and discover our fine services like a full service salon, massage therapy, customized facials, LightSheer hair removal, and much more. Thank you for visiting Akira! Copyright © 2011–2019 Akira Spa and Salon. All rights reserved.